The key to healthy eating is consuming a diet rich in whole foods like fresh fruit, vegetables and whole grains. Some people find it difficult to consistently incorporate fresh whole foods into their diet because they find raw vegetables and fruits unappealing and the prospect of cooking is either too time consuming or too challenging of a task to take on. I do think that it is worth the effort to cook your own meals from scratch instead of relying on packaged convenience foods and I do think that making a habit of cooking regularly will allow you to become more confident in your own abilities. 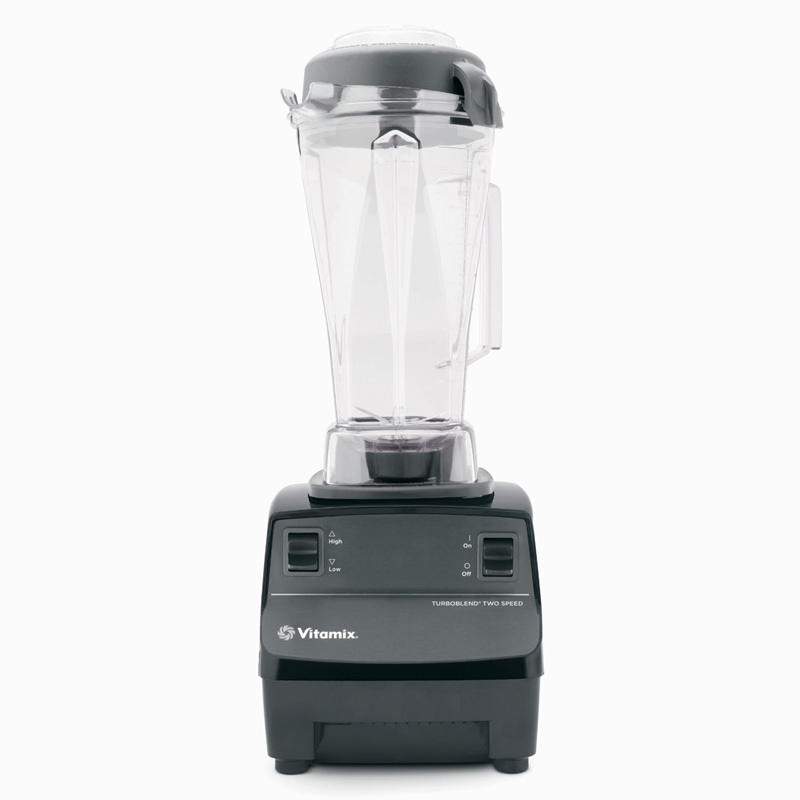 But I will also say having a Vitamix around does certainly make it easier to eat lots of whole-foodsand definitely cuts the preparation time down to a bare minimum for many tasks. Smoothies: Fruit smoothies and green smoothies. Juice: Whole-food juice with the fiber-rich pulp included is much healthier for you. Soup: Hot soup from raw ingredients in a just a few minutes. Great for when I am short on time. Dressings, sauces and marinades: Cheaper, tastier, and no preservatives. Dips and Hummus: Convenient for parties or just everyday snacking. Nut Butters: I save a lot of money by making our own almond butter and cashew butter. Baby Food Purees: Babies deserve fresh vegetables and fruits… not that gross stuff that comes in the jars. Ice Cream and fresh fruit sorbet: Rich, thick, creamy, satisfying. Yum. Fresh-Ground Whole-Grain Flours: We save a lot of money by grinding our own versus buying specialty grain flours from the supermarket.